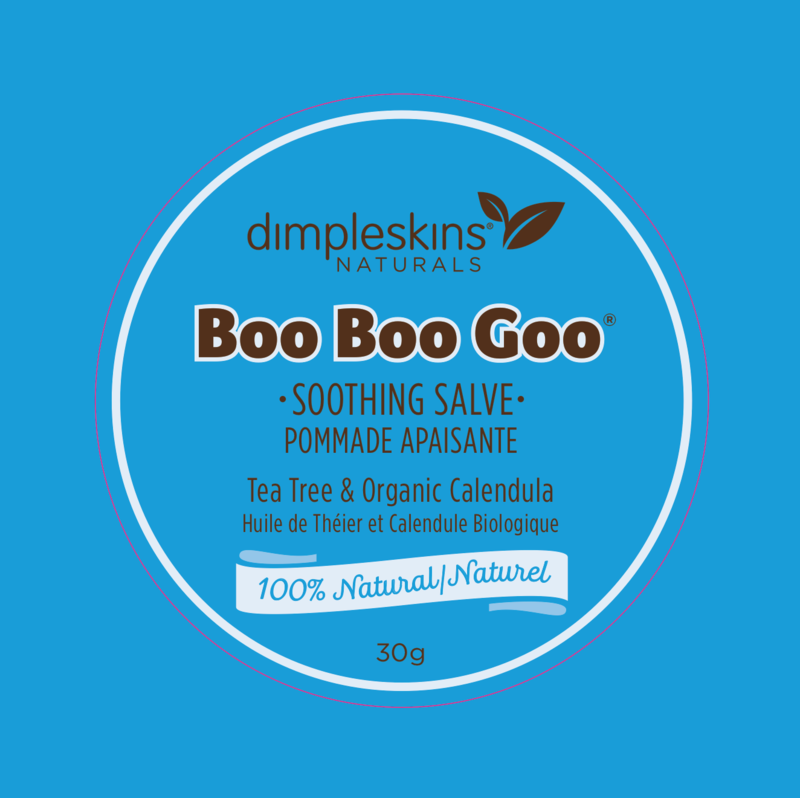 When Dimpleskins founder, Jen Casey, had her first baby in 2001, she couldn’t find any gentle, effective and chemical-free balms and lotions. So she created her own. Since then, Dimpleskins has grown into an award-winning product line that is available across Canada. competitors had taken note, and were mimicking the Dimpleskins brand and colours, making it harder for the company to stand out. we gave Dimpleskins an all-natural facelift. We brightened up key products with a fresh new colour palette, designed a unique self-folding countertop display, and worked with Dimpleskins to produce new labels without having to revamp their manufacturing and packaging process.